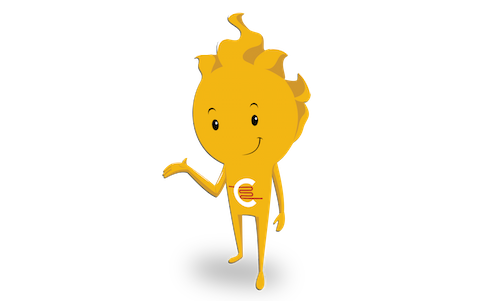 Our panels transfer heat through radiant energy (also called infrared heating) providing all the advantages of such system. 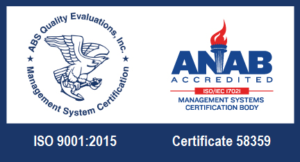 Since 1990, their efficiency has made of this range of products one of the most successful products in our port-folio. 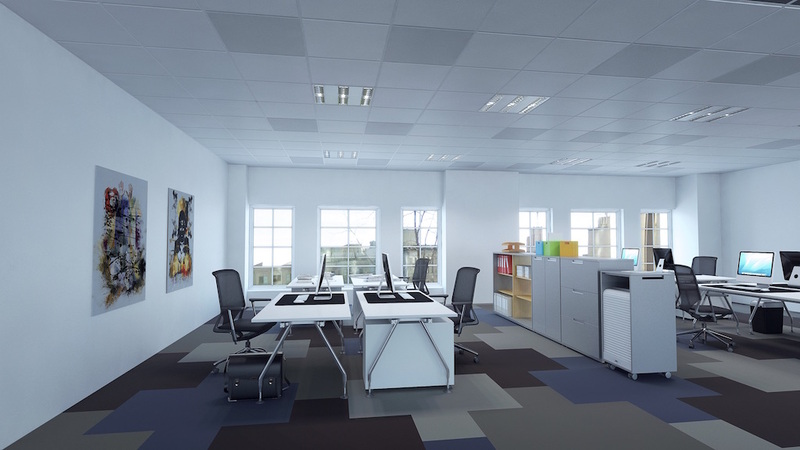 Those panels were originally designed for offices and shops, to be integrated in suspended ceiling. Later, the range was extended with different versions for other applications (industrial, agriculture, churches, …) and with various design to ally the aesthetic with the efficiency of radiant heating, to the point of offering the possibility to get a printed panel totally personalized. 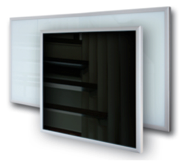 G panel is a unique product combining the efficiency of the radiant heating with the natural beauty of glass. Those high-quality panels offer an ultra-modern, visually stunning range of heaters that will enhance any room’s appearance. 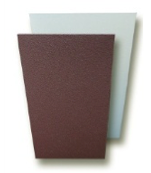 With their slim profile (only 20 mm) they are easy to install on walls and roofs. 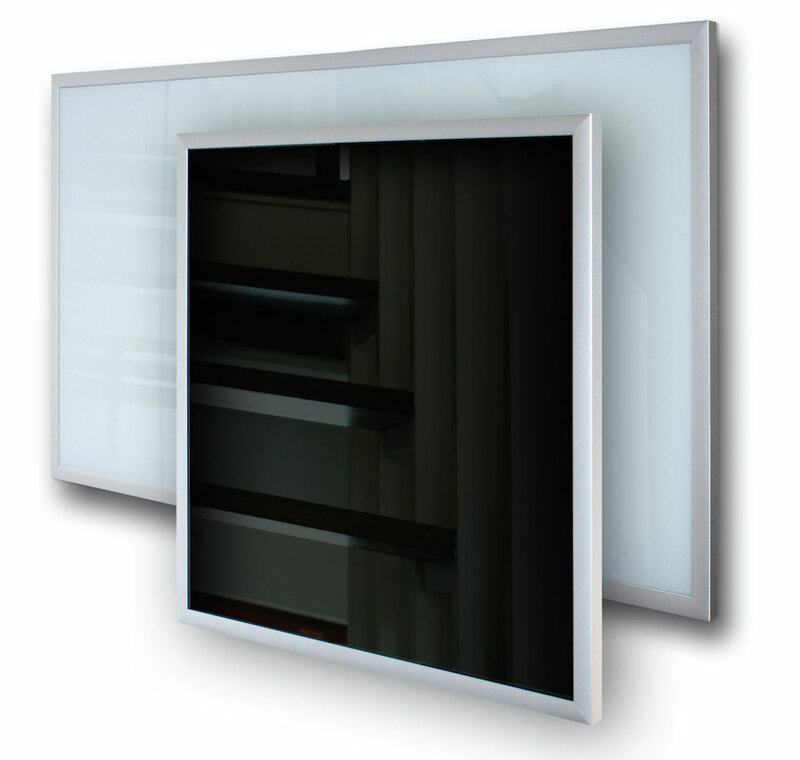 Available in black, white, mirror finishes or with a high definition printed surface, turning the radiant panel into a unique and highly noticeable accessory for your interior spaces. 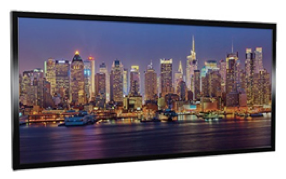 Available with silver or black color frame. 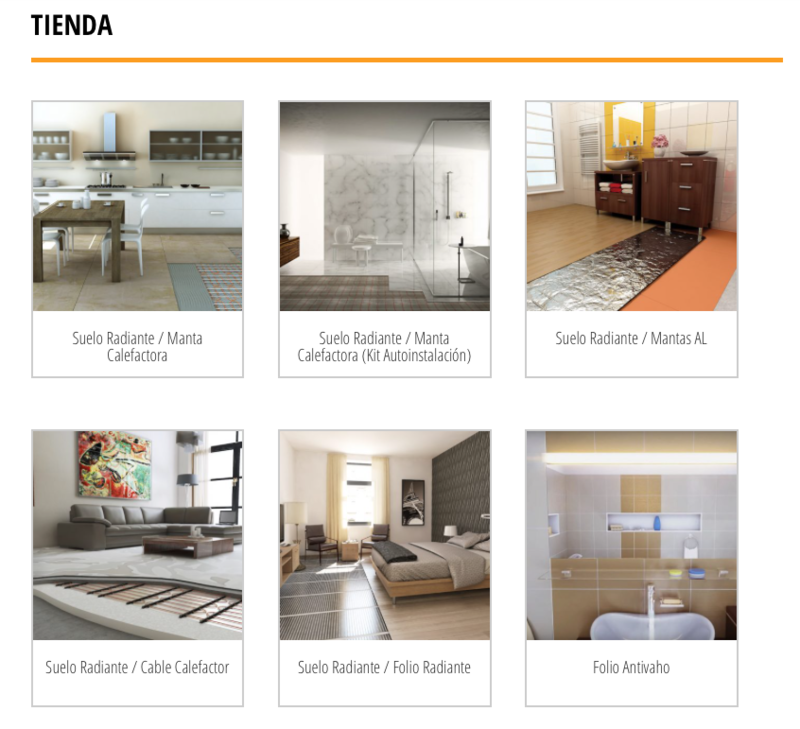 A pre-defined choice of design can be consulted on our online gallery. The printing is performed by high definition digital printing directly on the internal surface of the glass panel to avoid any mechanical deterioration. Available in three different sizes and output 60 x 60 cm (300 W), 120 x 60 cm (600 W) and 120 x 80 cm(850W). 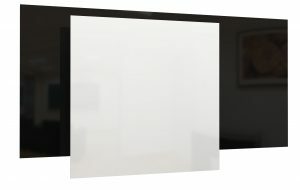 GS panels feature the elegant design of the frameless GR panels, with the advantages of the G panels, with a reduced weight which enable an installation both on wall and on the ceiling. This range is available in the same variation than the G panels, in white or black color, in mirror with outputs 300W, 600W and 850W. To fit this panel into reduced spaces available on the wall of most bathrooms, we developed a narrower model, with only 40 cm wide 120 cm high and 500W output. With the towel rail accesory, the panel not only ensures a warm comfort temperature in the bathroom, but also turns into a practical and elegant towel dryer. 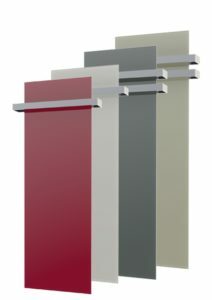 E panels present an alternative to the glass G panels. A simple framed design with a white plastic coated surface provides simplicity with functionality. This range of panels with almost 25 year’s success on the market is intended mainly for the heating of shops and offices. Their exclusive surface finish and uniform temperature distribution maximize the radiant component of the heat transfer, resulting in significant energy savings. 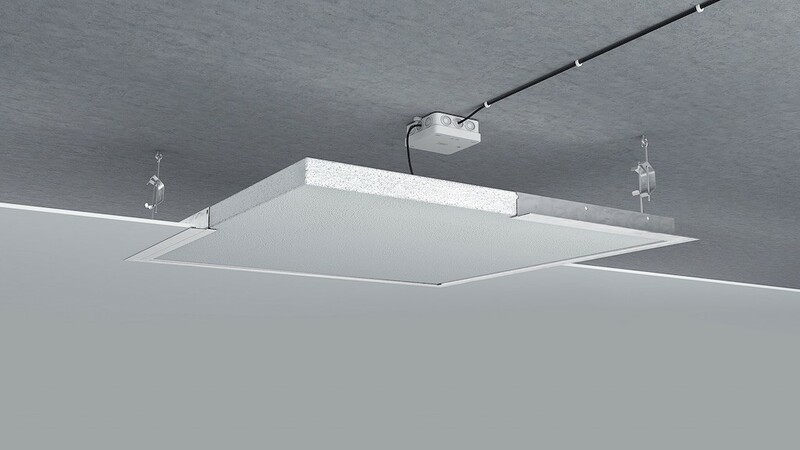 Available in the U version (Universal) to be installed directly within suspended ceiling (60 x 60 cm or 120 x 60 cm) with output of 300, 600 or 700W. Generally supplied in white color, they are also available in different colors. 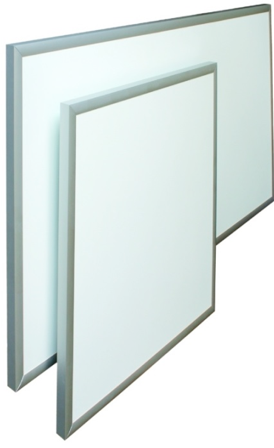 Flush mount frame enables the installation of the panels into plasterfboard suspended ceiling. 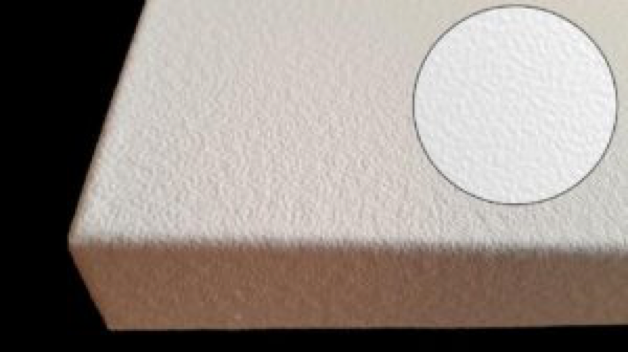 Available also in the U Basic version, designed to be wall-mounted, with a smoother surface finish easier to maintain and clean. This range includes a safety thermofuse to avoid overheating in case of thermal blockage. This same range of product was also developped for demanding applications in industry or agriculture (workshops, greenhouses, livestock facilities, …) with the models IKP, IN, IN2 with higher IP coverage (IP54 y 65) and with the E· Ex II certificate for explosive environment. 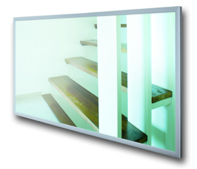 Ceiling fixing frame not included / Possibility to install IPK 750 panel on standing support.